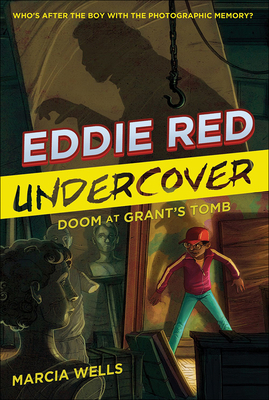 Eddie Red, the NYPD's youngest crime-solving hero, smells trouble. Could he be the target of the elusive art thief Lars Heinrich, whose last robbery he ruined? If so, why won t the police let Eddie help on the case? What are they hiding from him? In the thrilling third installment of the Eddie Red Undercover series, Eddie will need some luck of the Irish as he races against the clock (and bombs and runaway subway cars) to stop what could be one of the greatest heists in history. Companion toEddie Red Undercover: Mystery on the Musuem MileandEddie Red Undercover: Mystery in Mayan Mexico.